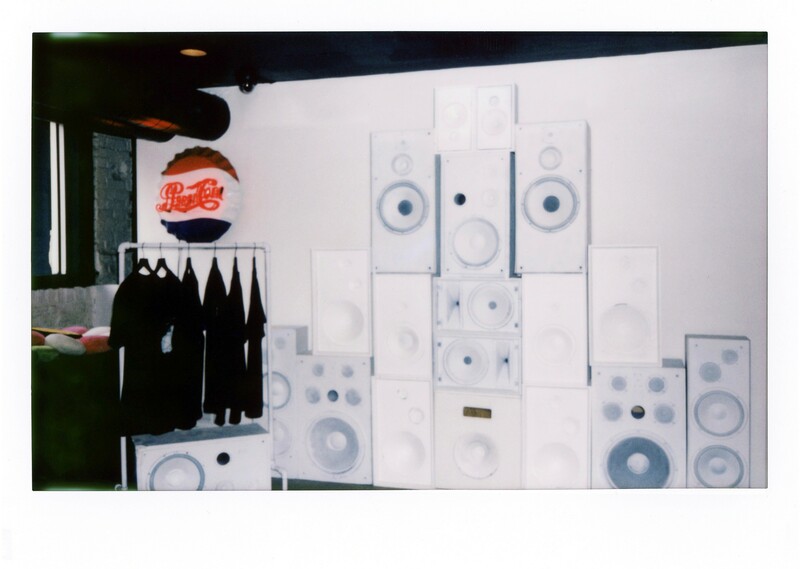 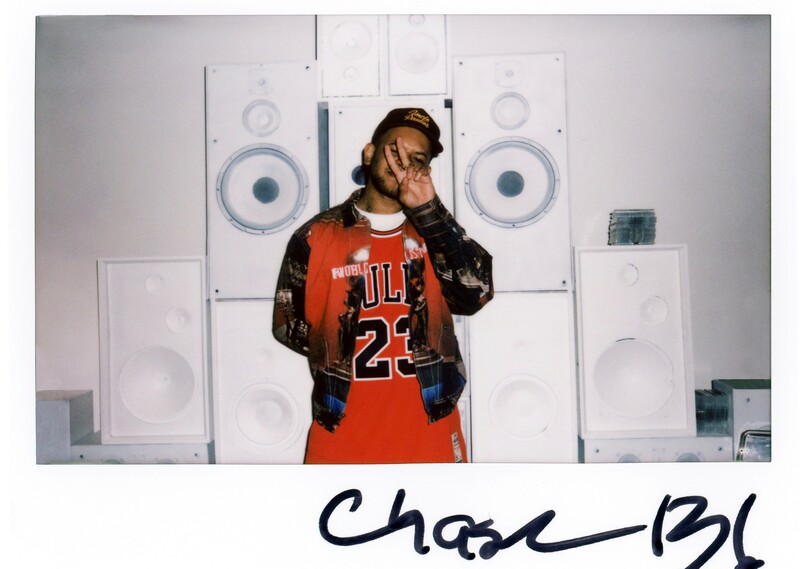 We teamed up with OG Chase B to deliver the 20th iteration of our Soundsystem series along with a limited-run collaboration t-shirt. 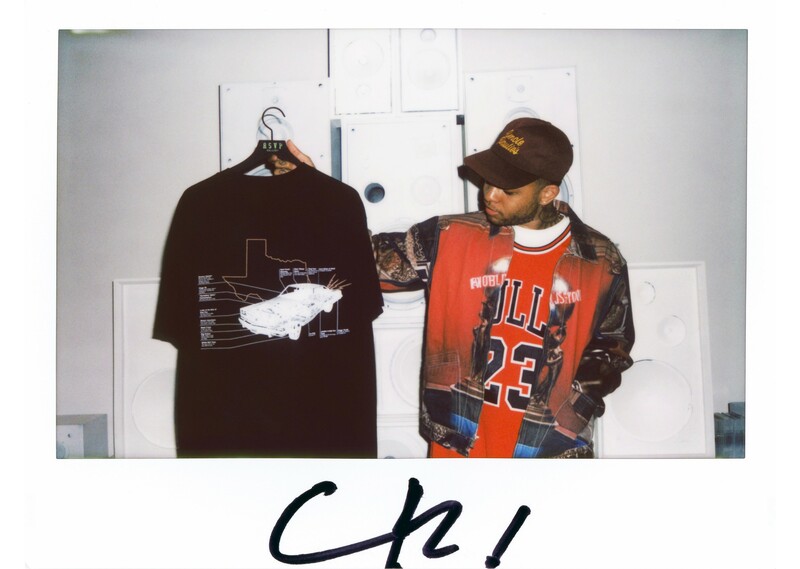 Listen to the mix above and shop the tee below. 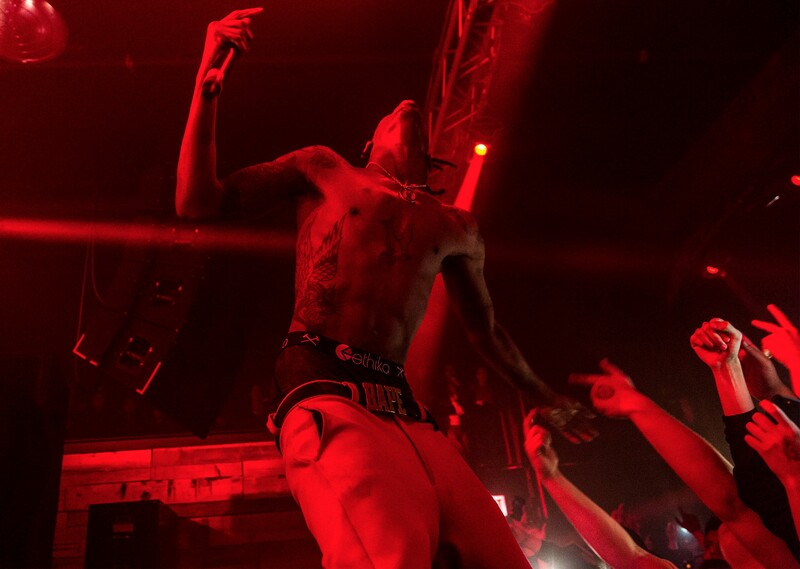 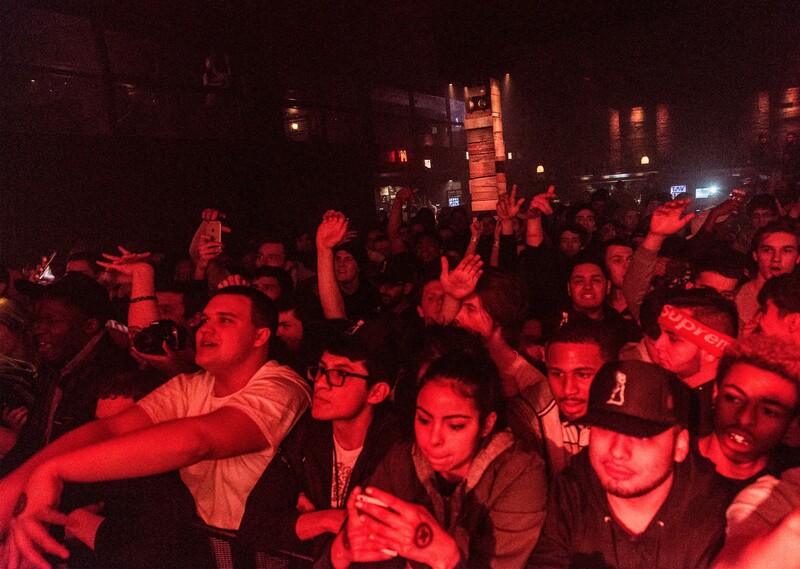 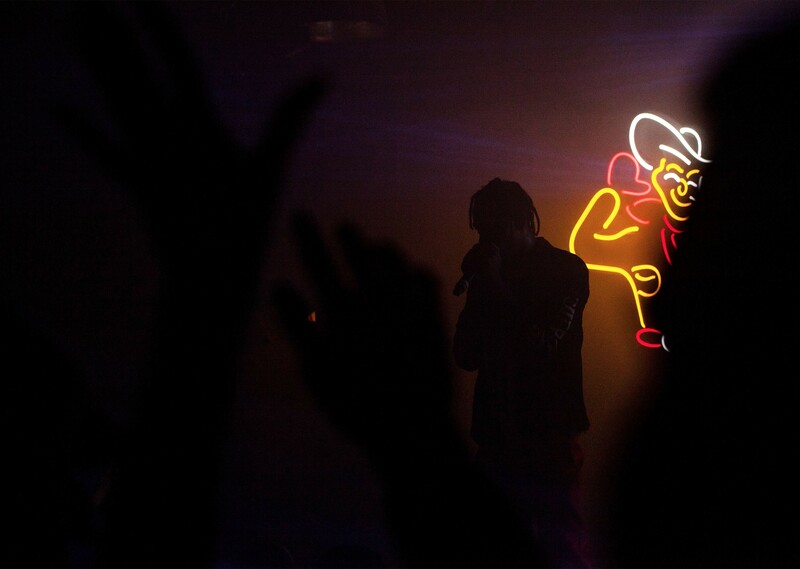 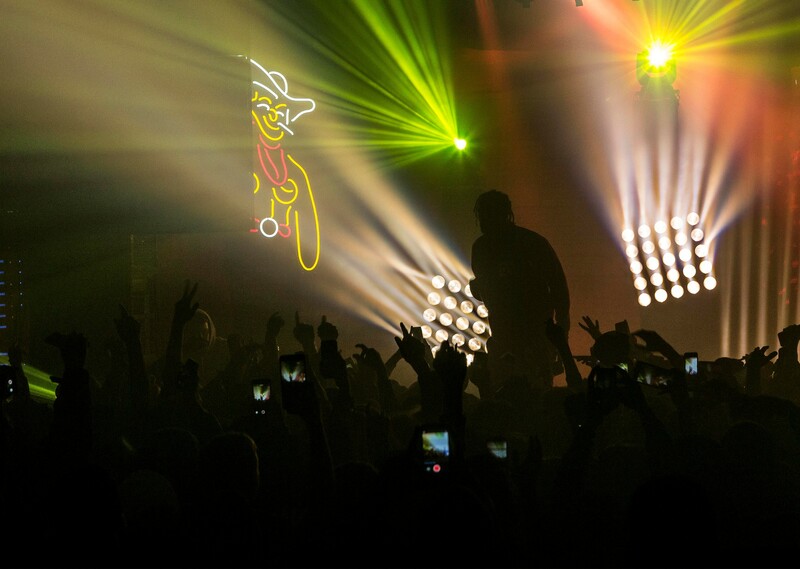 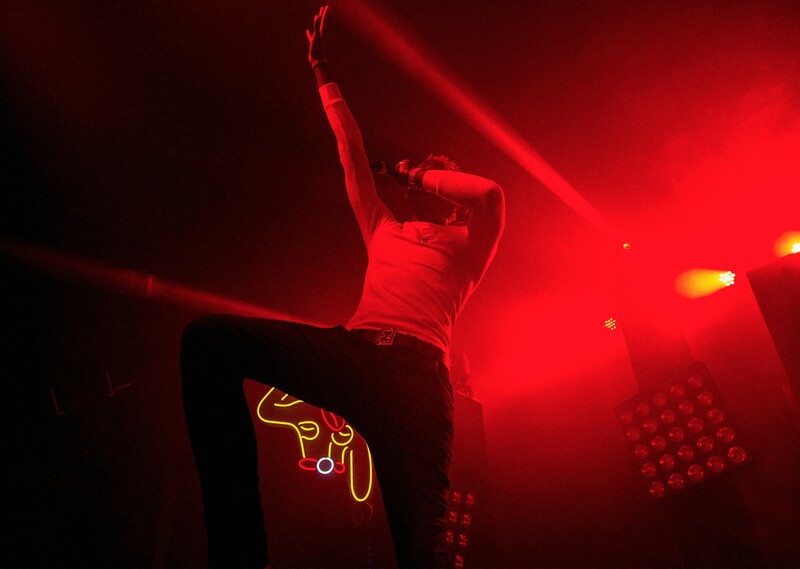 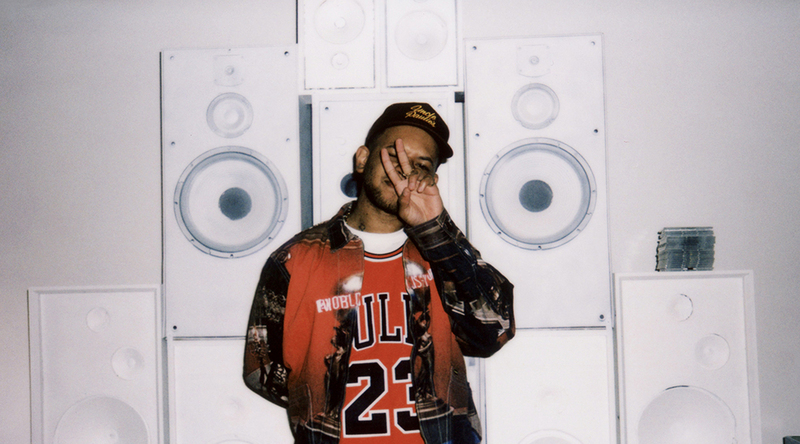 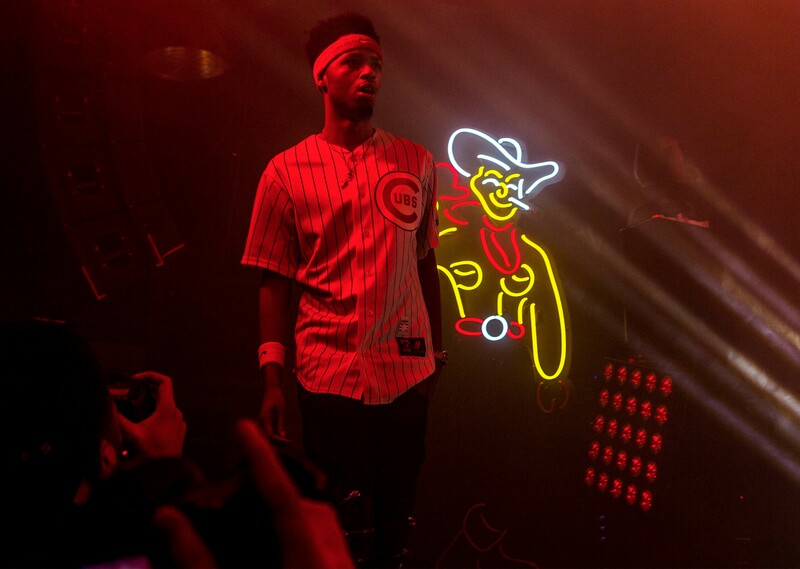 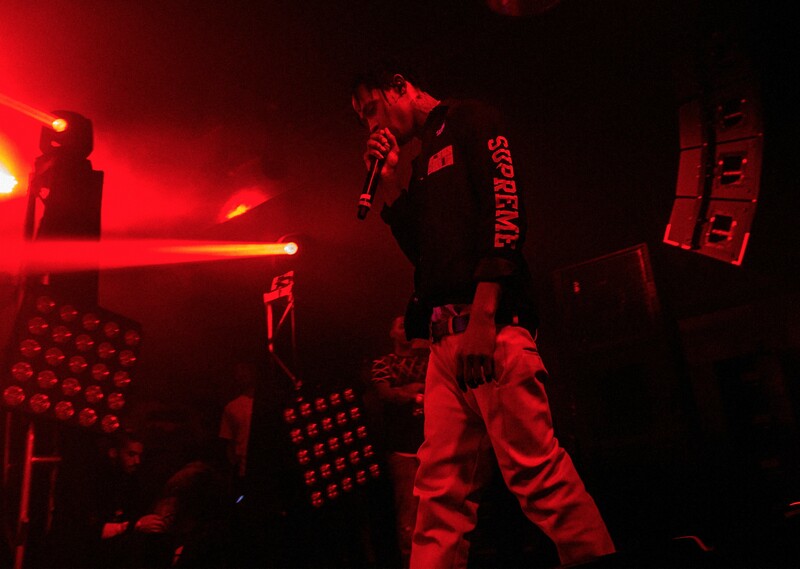 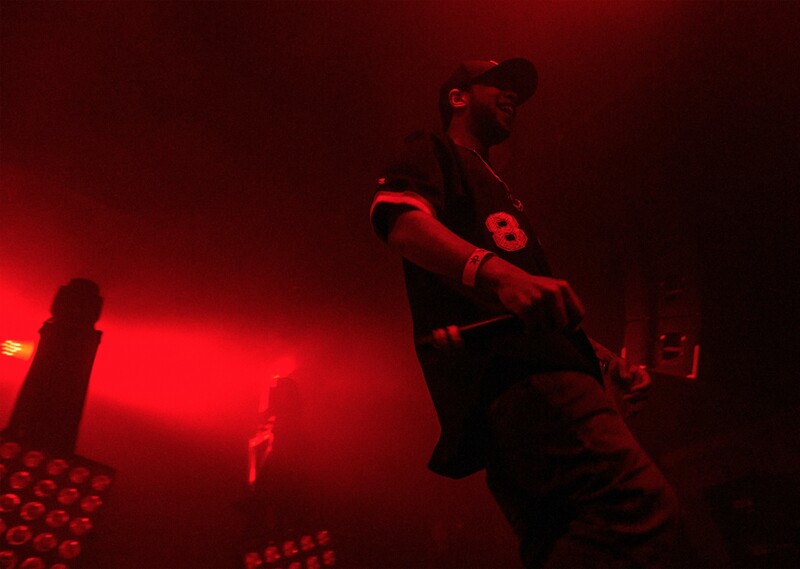 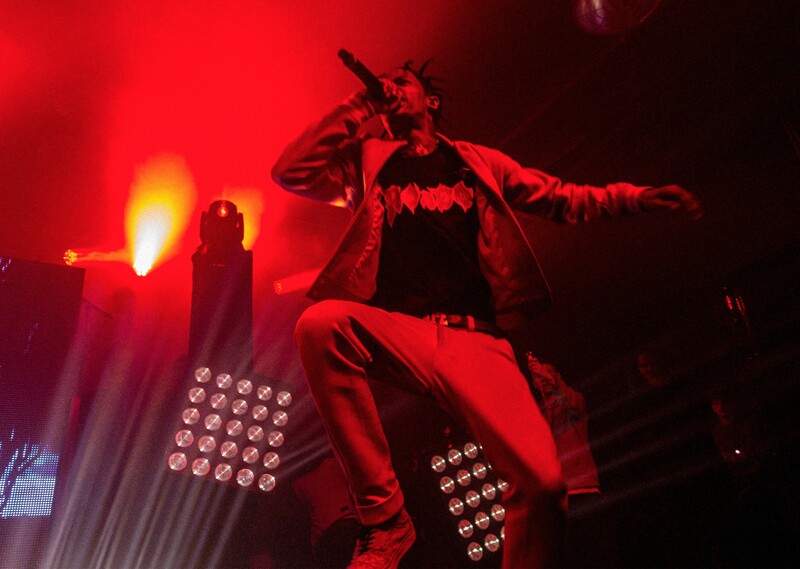 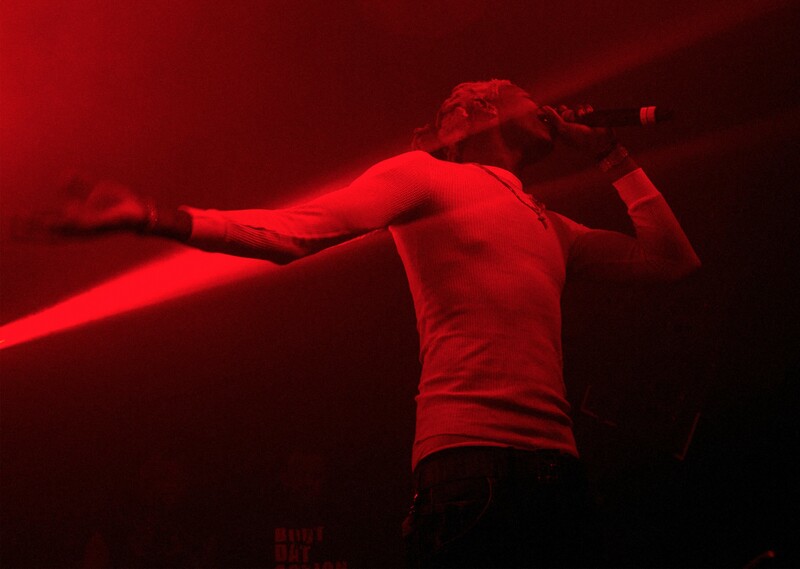 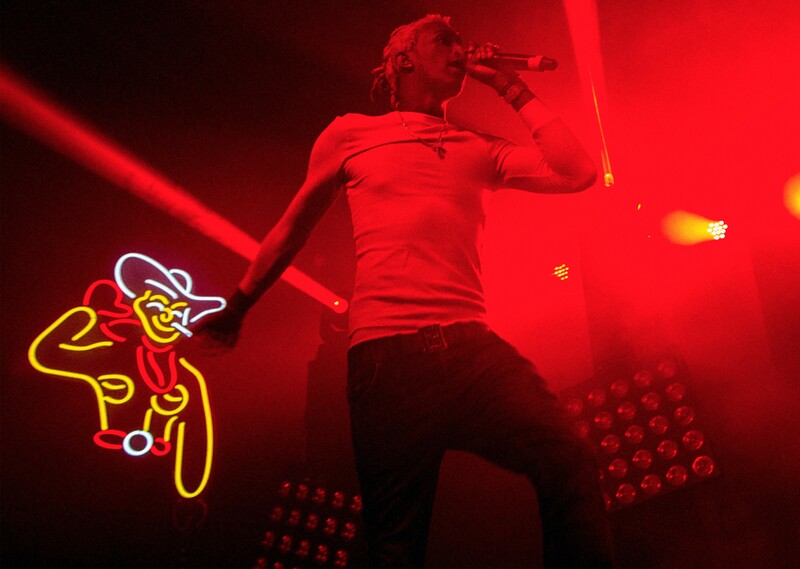 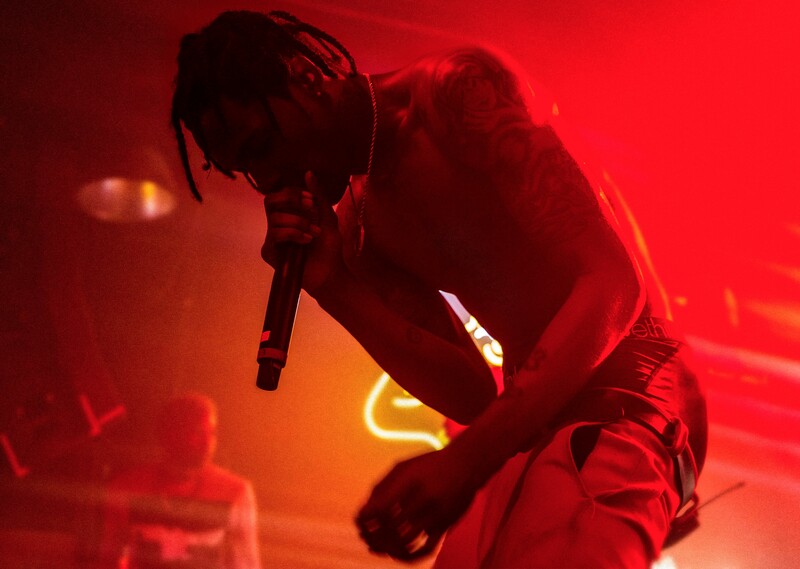 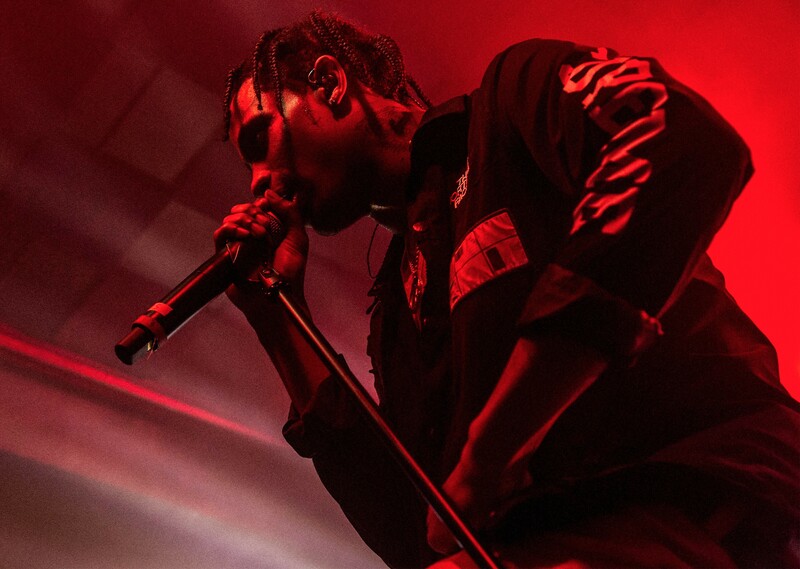 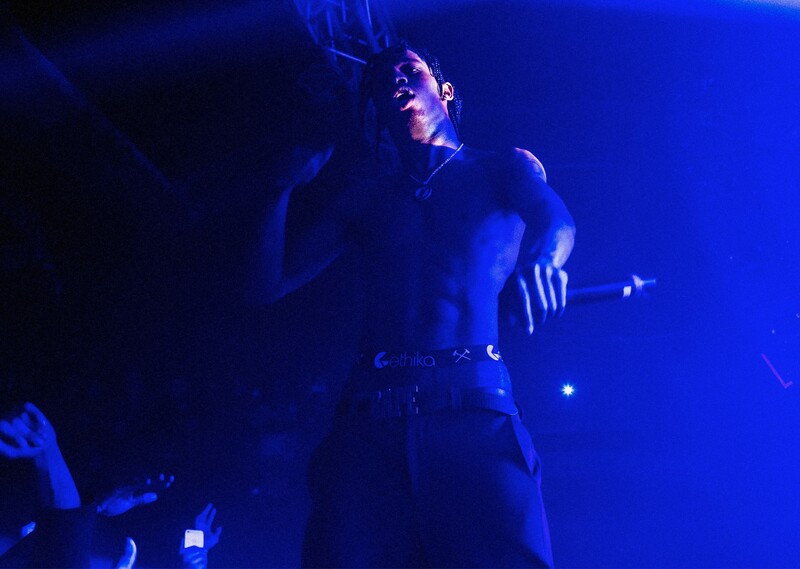 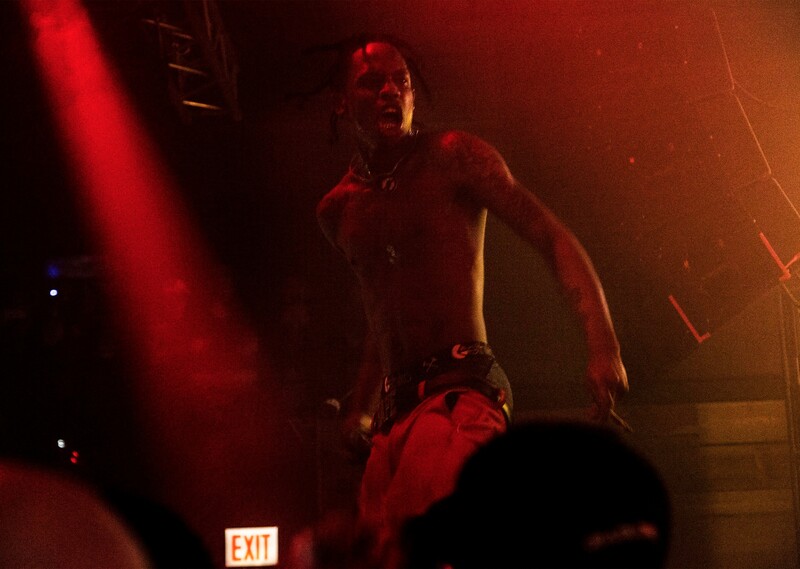 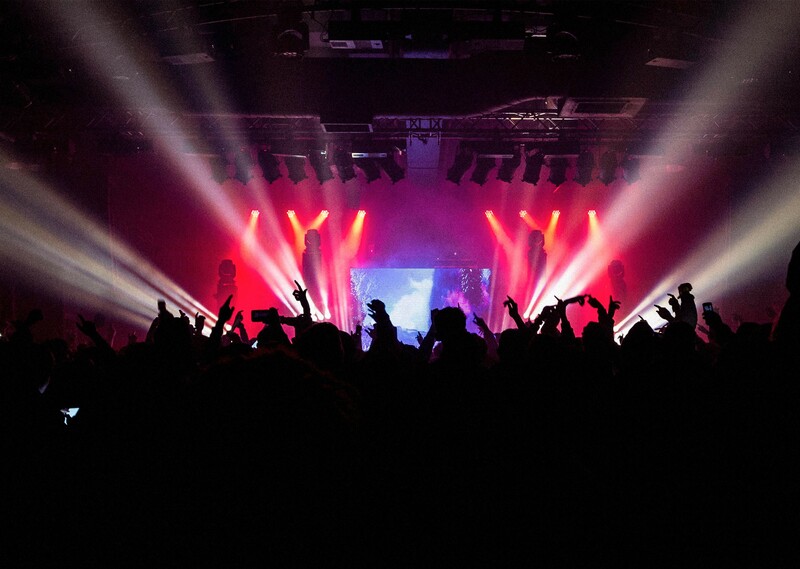 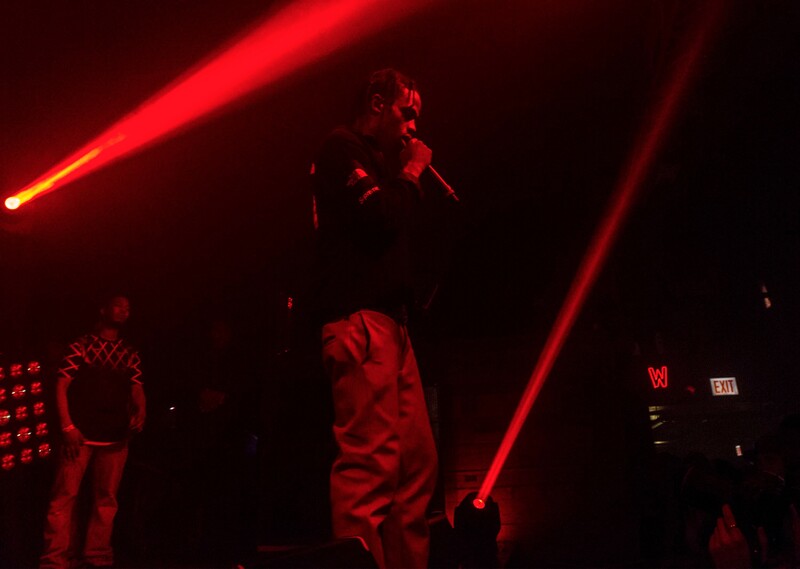 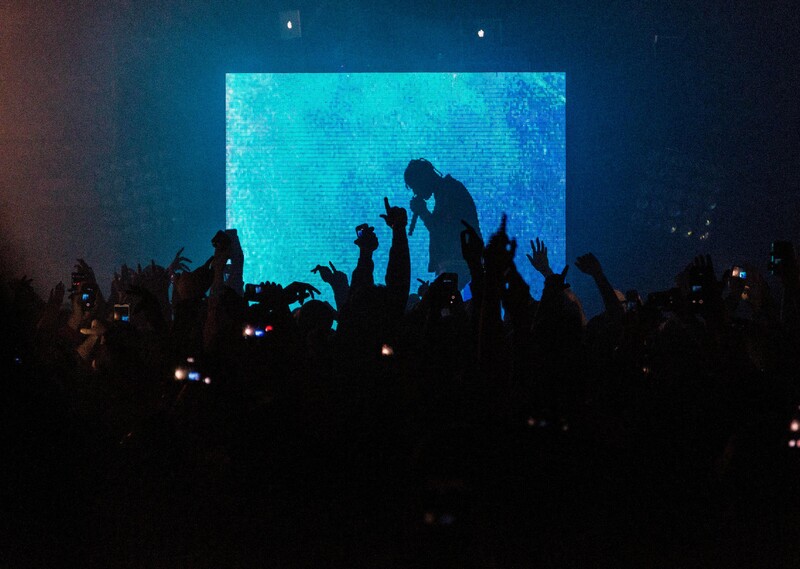 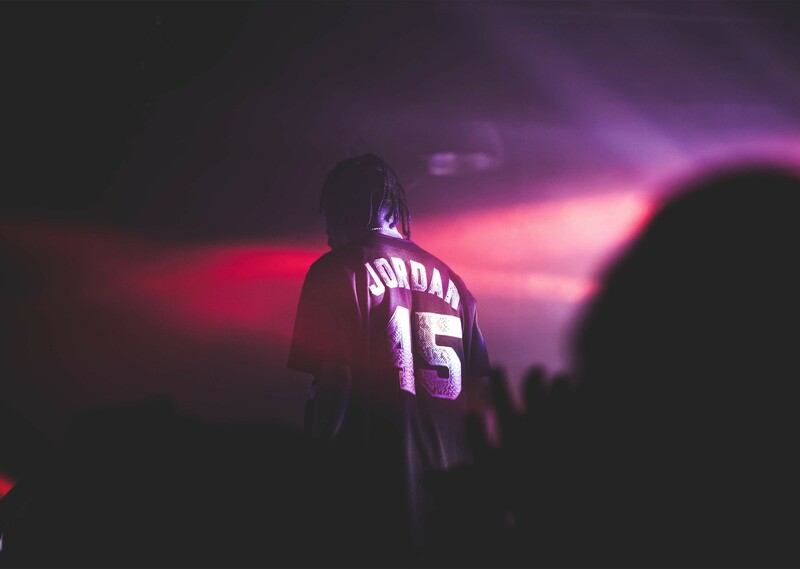 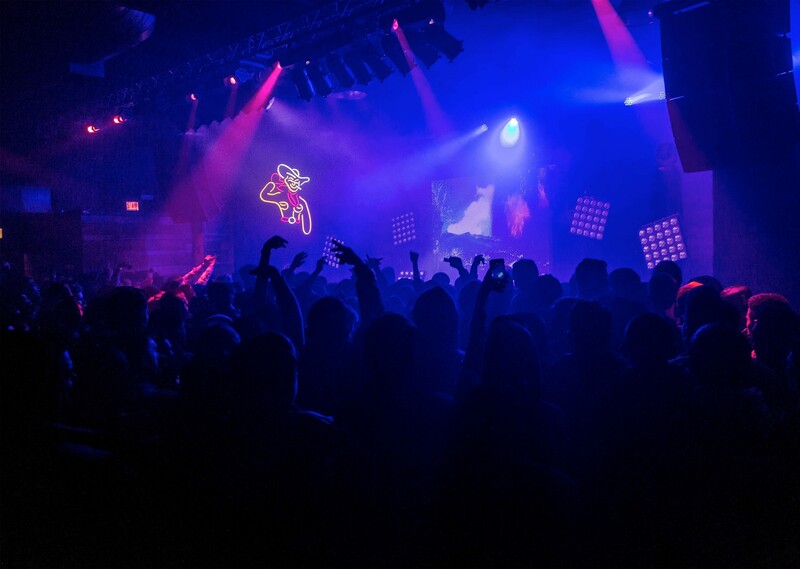 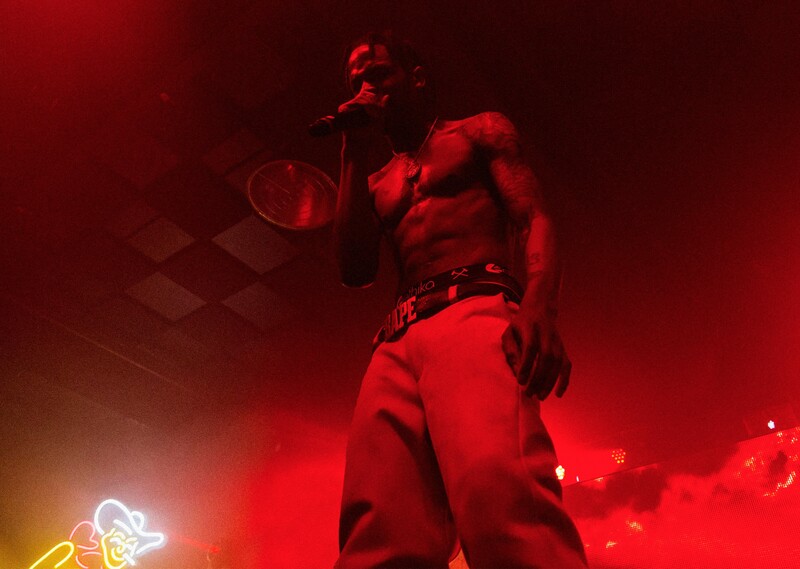 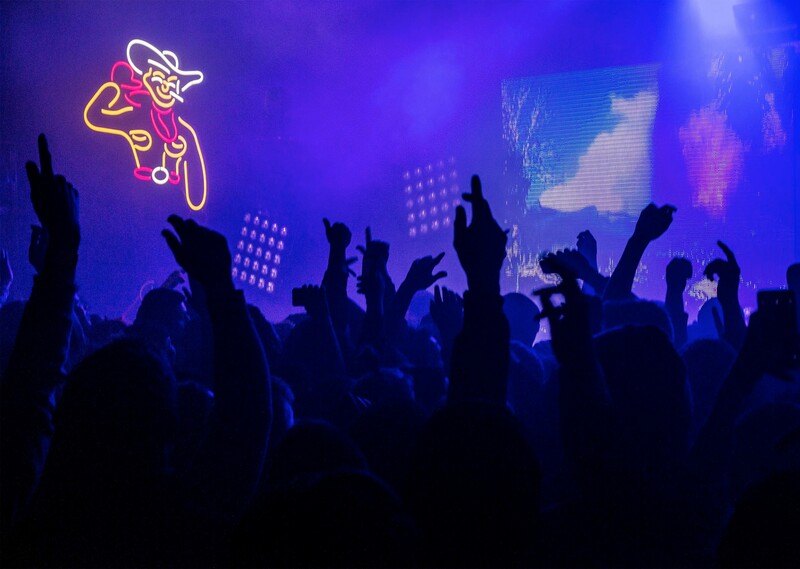 After a very live in-store event with Travis Scott, we made our way to the “Rodeo Tour’s” Chicago stop. 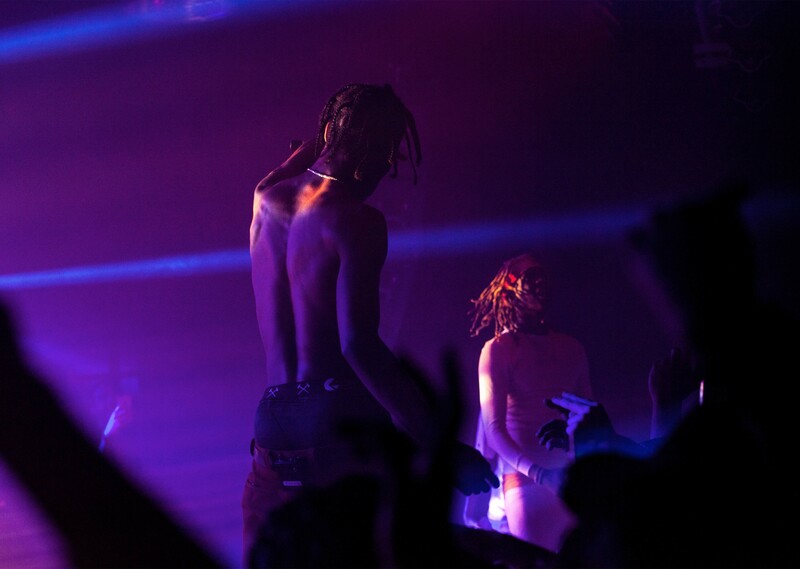 Metro Boomin and OG Chase B kicked off the night with a joint DJ set, setting the tone for the sold-out show with everything from Kanye’s “All Day” to Crime Mob’s “Knuck if You Buck.” As soon as the two Southern rappers hit the neon-lit stage for a tag team performance the crowd went crazy and mosh pits ensued. 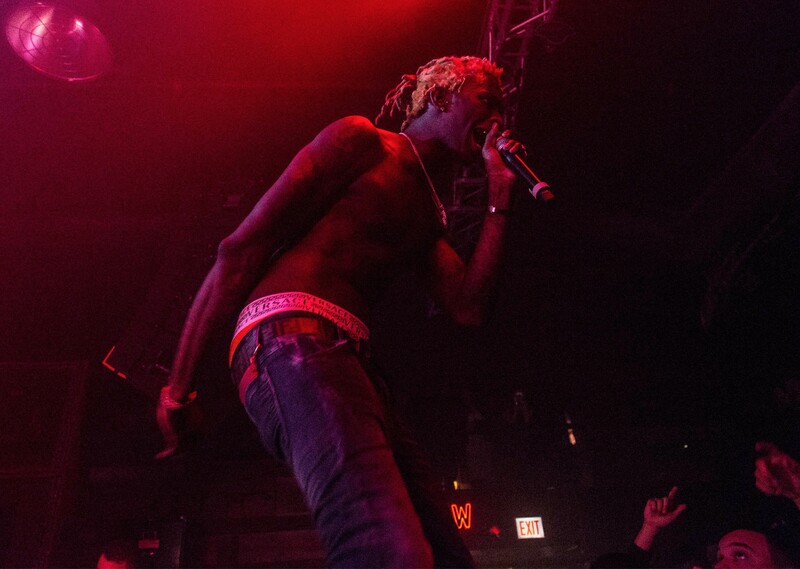 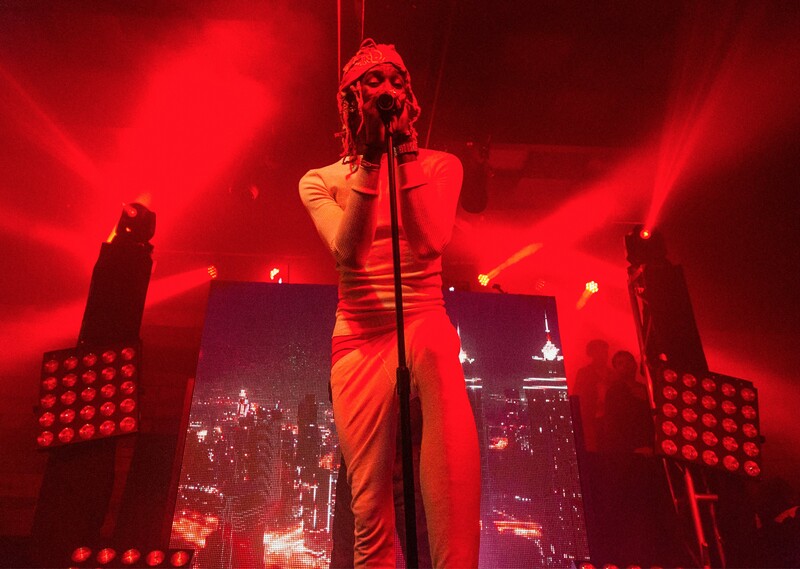 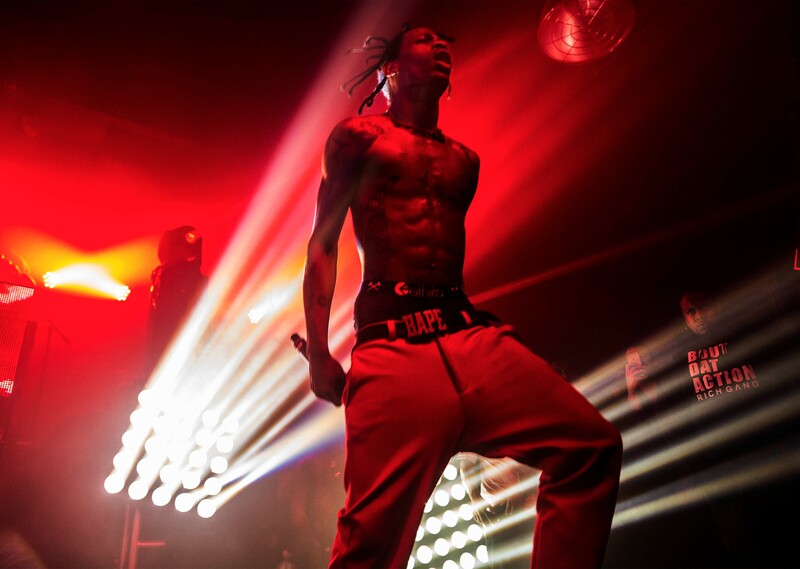 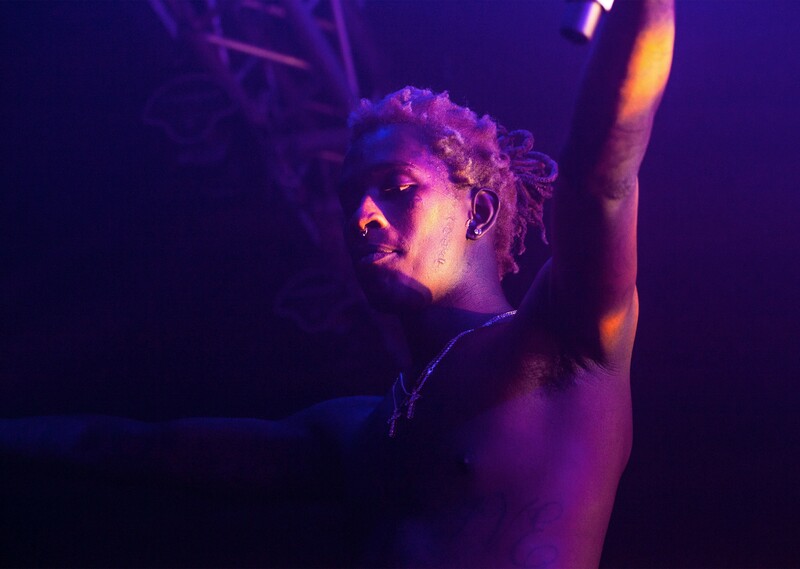 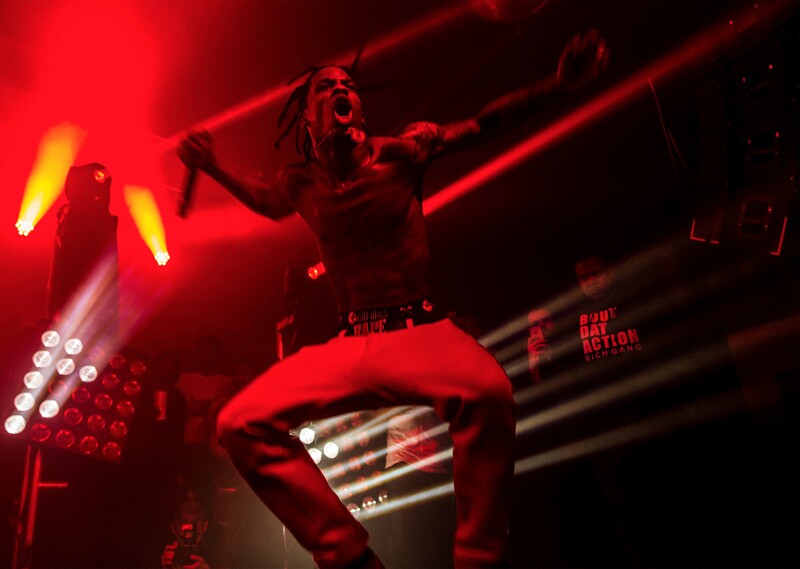 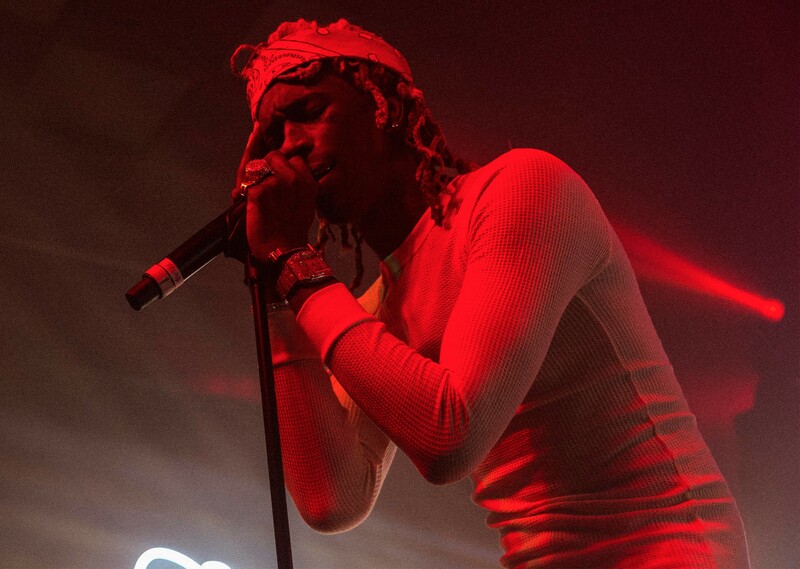 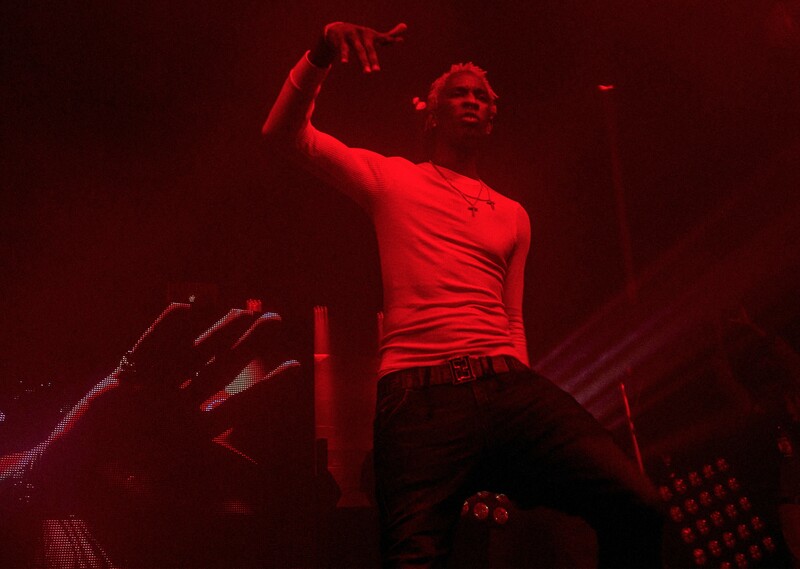 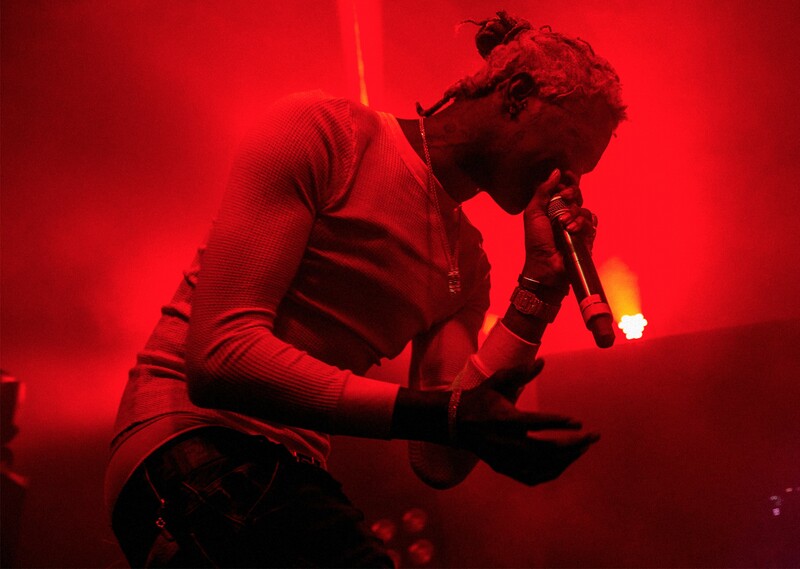 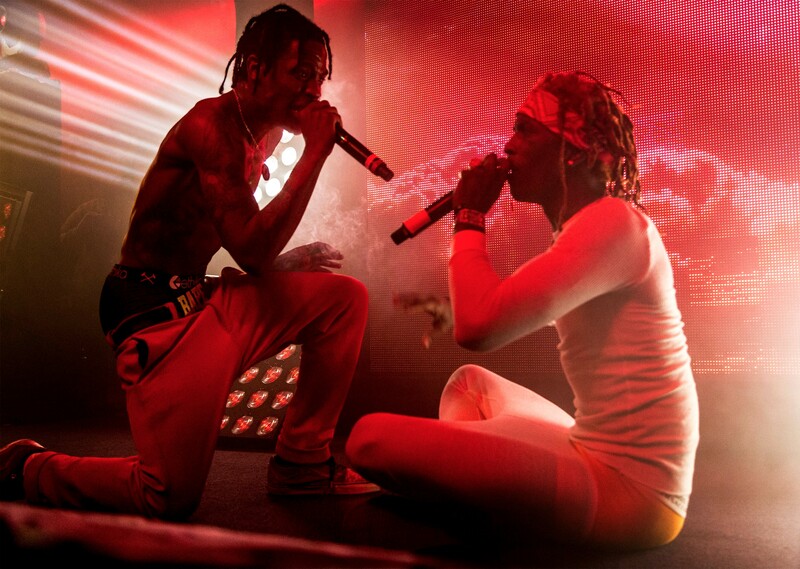 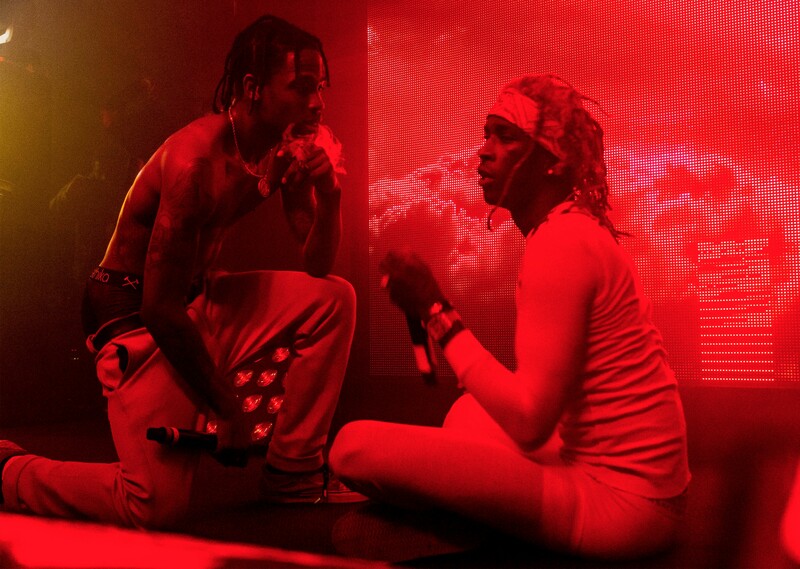 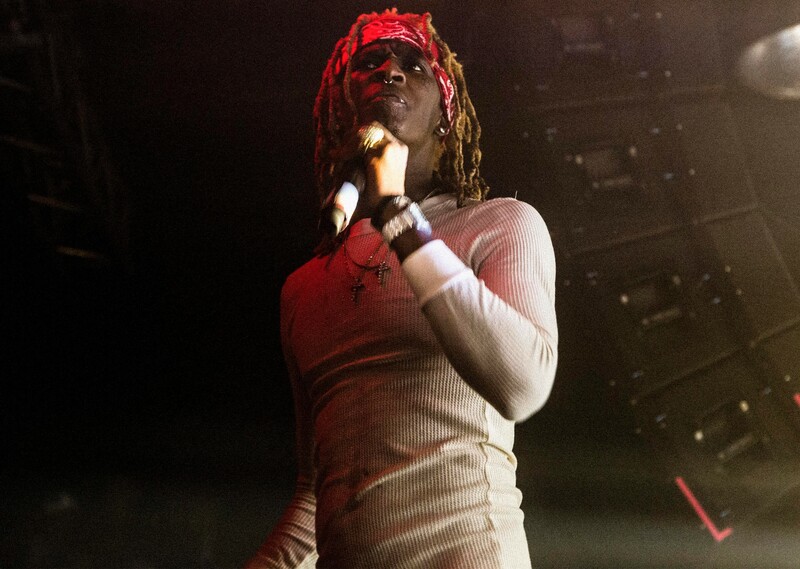 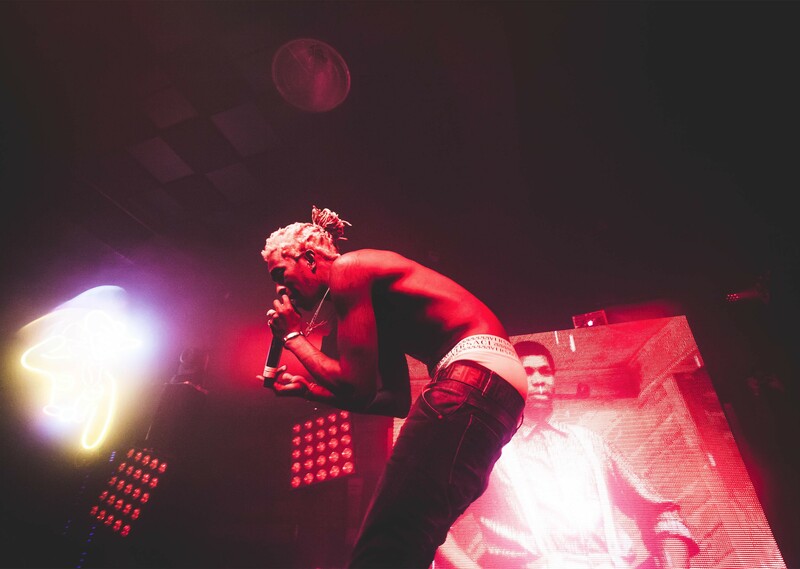 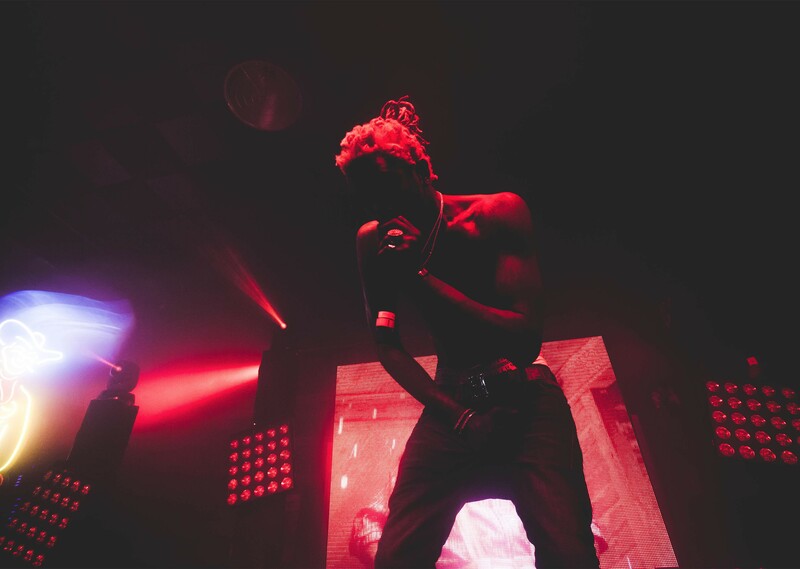 The all ages show was cut short by curfew, but not before Travis Scott and Young Thug performed all of their hits. 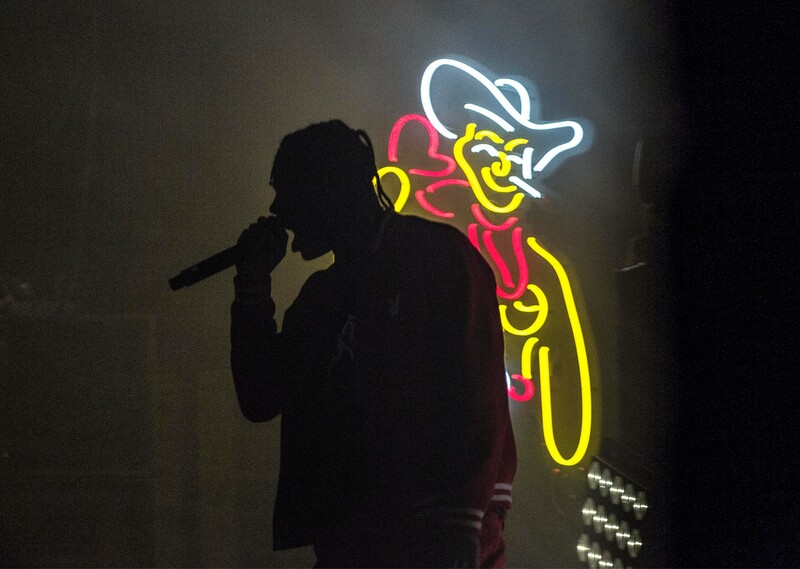 Relive the show with our footage from the event and if you forgot to make a stop at the merch booth, grab one of our limited edition collab RSVP x Travis Scott Rodeo tees.